Join us for the 9th Annual Orcas Island Cider & Mead Festival on SATURDAY, JULY 27, 2019. Cider and mead producers from the Pacific Northwest will flock to beautiful Orcas Island, and we hope you’ll be among the cider lovers who pack the Eastsound Village Green from 11 AM-4 PM. Even better, as you taste a stunning array of ciders and meads, you’ll be supporting Orcas Island Children’s House. Summer is a very popular time to visit Orcas, so book your lodging and ferry reservations early. You can even purchase tickets in advance. See the list of cider and mead producers to be in attendance this year, learn a little about their histories and what makes these tasty libations so special. 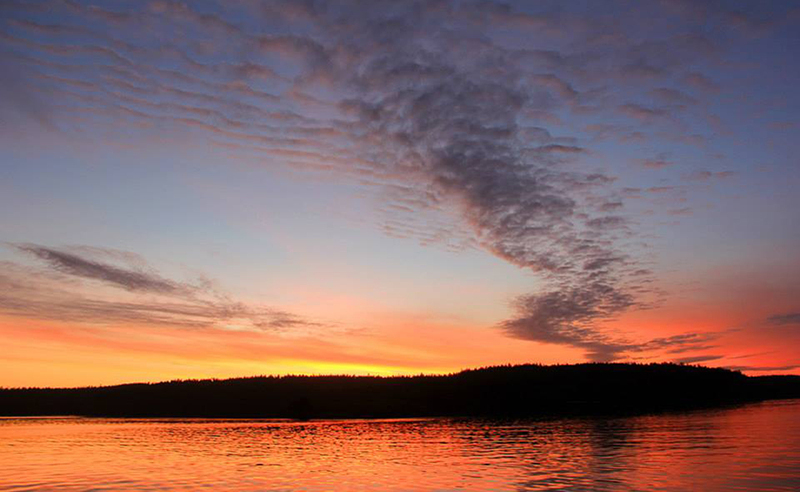 Orcas Island is the jewel of the Pacific Northwest. See some great images and learn about how to get here, where to stay and what to do while you're here for the festival. At Children’s House, we make it our mission to ensure ALL children in our community have access to high-quality preschool and the kinds of classroom experiences that best prepare them for kindergarten and for later life. We think every child deserves this opportunity, no matter where they live. LEARN MORE ABOUT THE ROLE OF CHILDREN'S HOUSE IN OUR COMMUNITY.